Good morning! Morning Minutes is a round-up of stories that will break on Thursday, May 19, and which we think you'd be interested in. Singapore's first Forbes Under 30 Summit will feature 300 of the most influential young entrepreneurs, innovators and thinkers from Asia and beyond. Among the Singaporeans in the event are film director Anthony Chen, Gentle Bones musician Joel Tan and Mr Royston Tay, co-founder of start-up Zopim, a live-chat software solutions firm. The event will be held at South Beach Hotel in Beach Road. The Singapore Contractors Association (Scal) and subsidiary Scal Academy are organising the Scal HR Forum 2016 today. 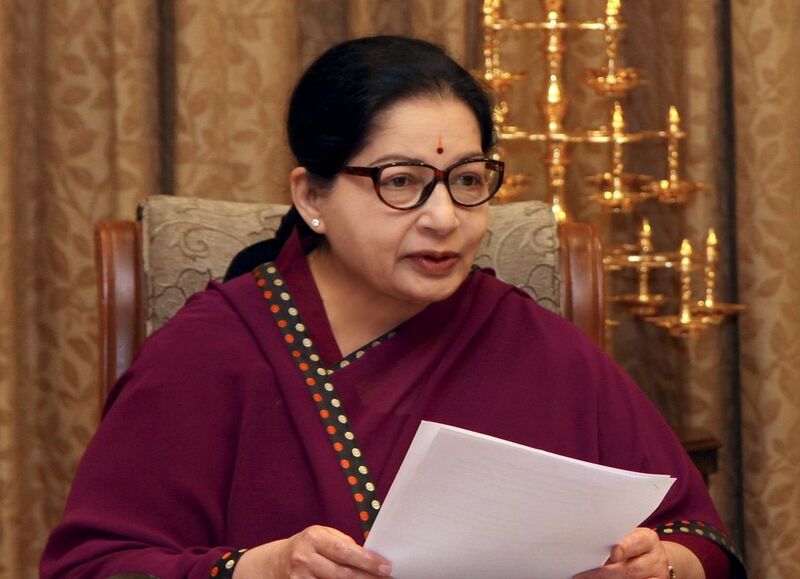 Tamil Nadu will be announcing the results of its assembly elections that concluded last week, with exit polls showing a likely defeat for the ruling All India Anna Dravida Munnetra Kazhagam (AIADMK), which is led by Tamil Nadu Chief Minister J. Jayalalithaa, 68. Political power in this state has alternated between the AIADMK and the Dravida Munnetra Kazhagam (DMK), whose alliance with the Congress Party is tipped to win the most seats. Ms Jayalalithaa, popularly known as "Amma" (Mother), is fighting for a second term in power even as she battles rumoured poor health.